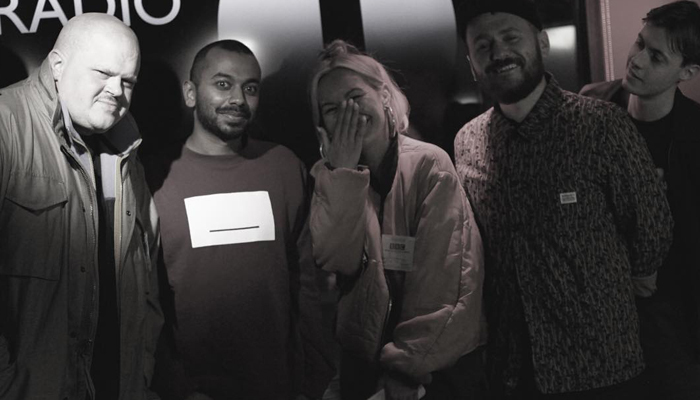 Info: Was honoured to do a 3 hour radio show on BBC Radio 1 Residency alongside my Boiler Room colleagues. We co-hosted a 3 hour radio special on one of my favourite music festivals – Bloc – and I also supplied 3 mini mixes for the 3 hour show. Sets and words from Thom Yorke, Carl Craig, Jeff Mills, Optimo, Andy Weatherall, Steve Davis & Surgeon, Lone, and much more.